Following an impressive road win over Saint Louis, thanks to 27 points from junior Jon Axel Gudmundsson, the Wildcats take spot #1 this week and are in prime position to take the league crown given the remaining SOS. However, a tough game at St. Bonaventure lurks ahead this week. The Rams split their road games this week, struggling at the Ryan Center against Rhode Island but taking care of Duquesne at the Palumbo Center. They return home to the Siegel Center for a game with major conference race implications when George Mason comes to town. George Mason has climbed to #3 in our power rankings, as the Patriots are off to a scorching 7-1 start in conference play. Beating Dayton on the road was no fluke; if this team can march into VCU and pull off the road win, they’ll be serious contenders to take the regular season title. Falling to #4 this week, the Billikens are on a 2 game skid and lost for the first time at home this season to Davidson. It’s beginning to look like SLU might be falling out of the picture when it comes to winning the regular season title, but big road opportunities against VCU and Dayton await later this season. The Billikens have their work cut out for them. A loss to George Mason at home stings, but the Flyers turned right around and handled Fordham on the road. Dayton gets its next 2 games at UD Arena and should be heavy favorites over Saint Joseph’s and Duquesne. Duquesne showed heart in a home loss to VCU without star point guard Sincere Carry, but TDM and co. had a shooting performance that should bring optimism to Duke fans. A home against URI will be a fun one. Despite a great home win over VCU this past week, Rhode Island went on the road and allowed Massachusetts its first conference win of the season. URI is still a tough out in league play and has a difficult schedule remaining. The Bonnies stay in the 8 spot this week as they beat Massachusetts and Richmond on the road. 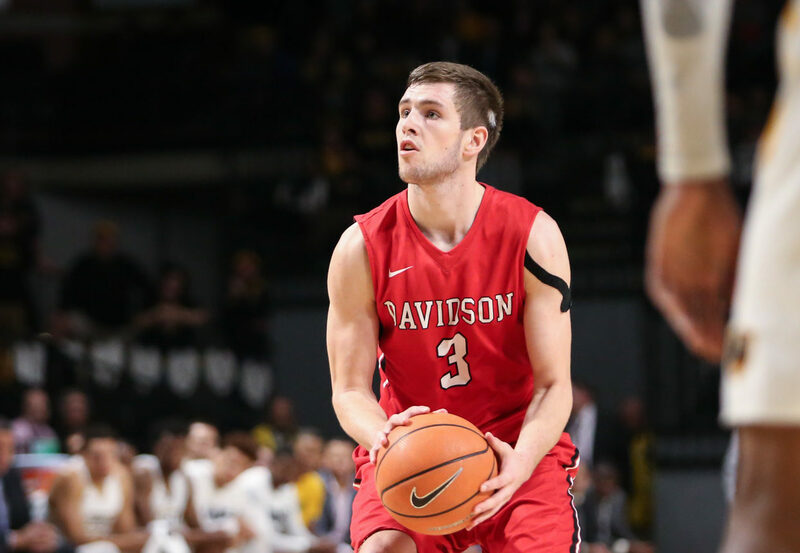 Looking ahead, Davidson and VCU at home will have major implications on the conference race come March. Saint Joseph’s suffers another head-scratching loss to Penn this week, as things are still shaky on Hawk Hill. An upcoming road game against Dayton is going to be a tough one for Martelli’s squad. Massachusetts got its first win of the conference season at home over Rhode Island. With road games against La Salle and SJU in Philadelphia coming up, the Minutemen could very well get a winning streak going. Richmond stays in the 11 spot this week but is on a 4 game skid. They’ll try to pick up a W at Saint Louis or at home against La Salle this week. With a road win over Fordham, the Explorers pick up their 2nd win in conference play. Home games against Massachusetts and Saint Joseph’s on the horizon should be interesting matchups. The Colonials are up to 13 this week at 2-5 in league play and should get a 3rd if they can take down Fordham at home. The Rams remain a tough 0-7 in league play, and I’m not sure I see a win on the schedule in the coming weeks.